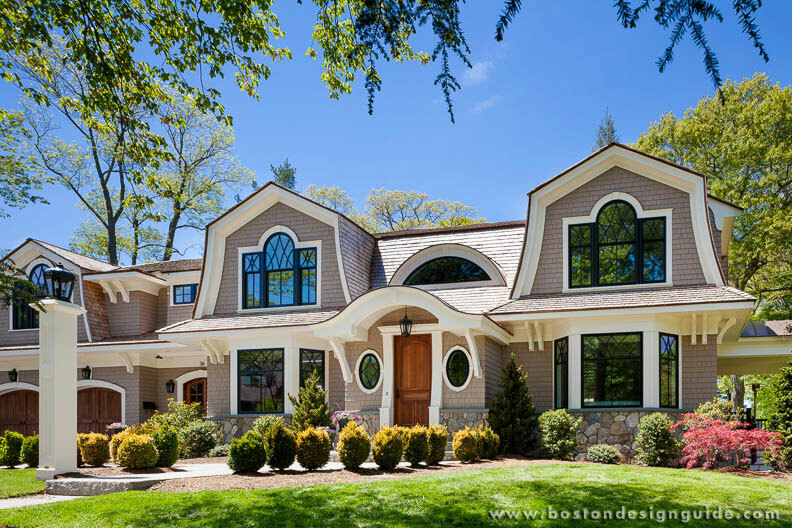 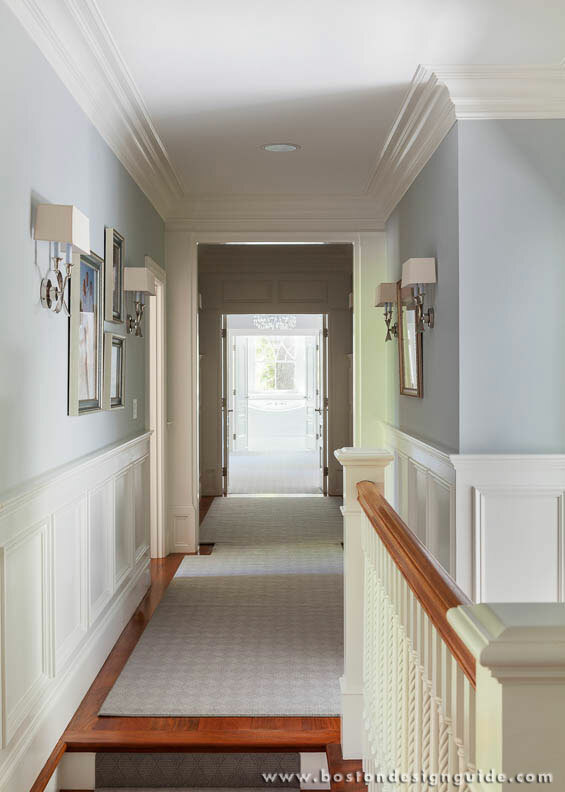 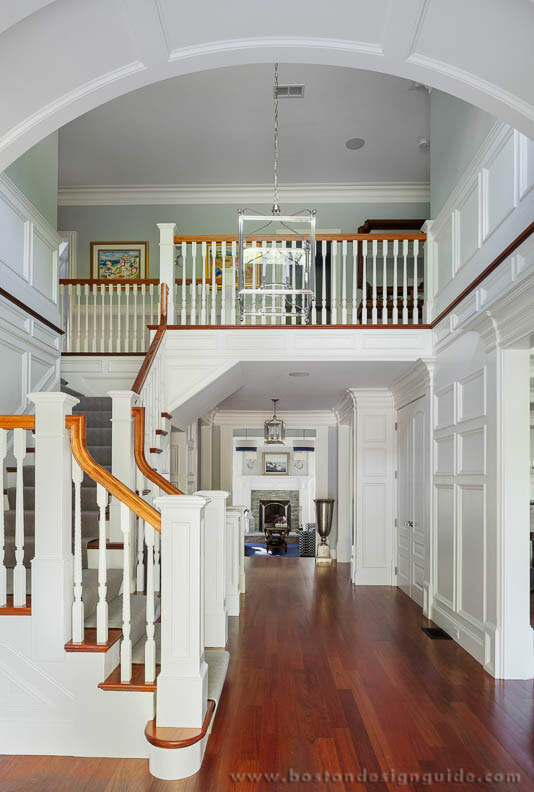 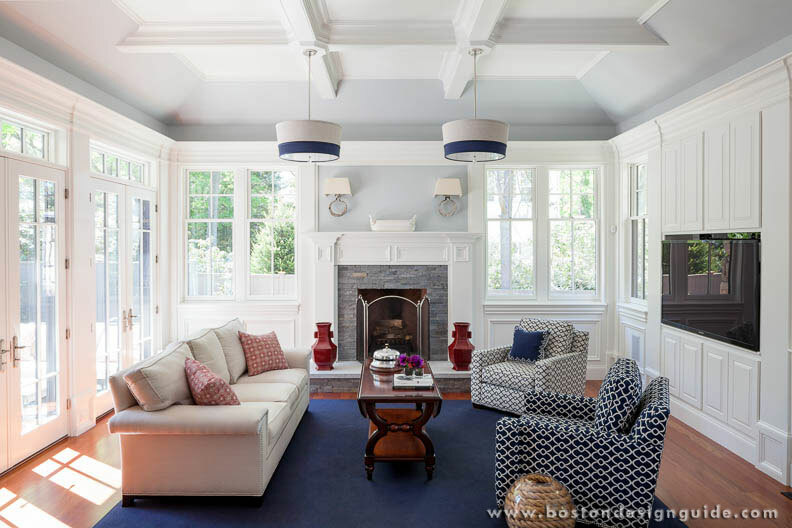 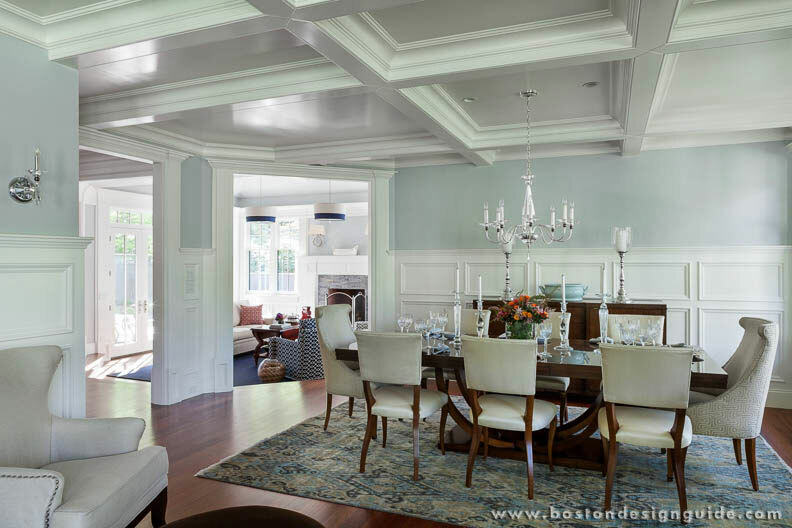 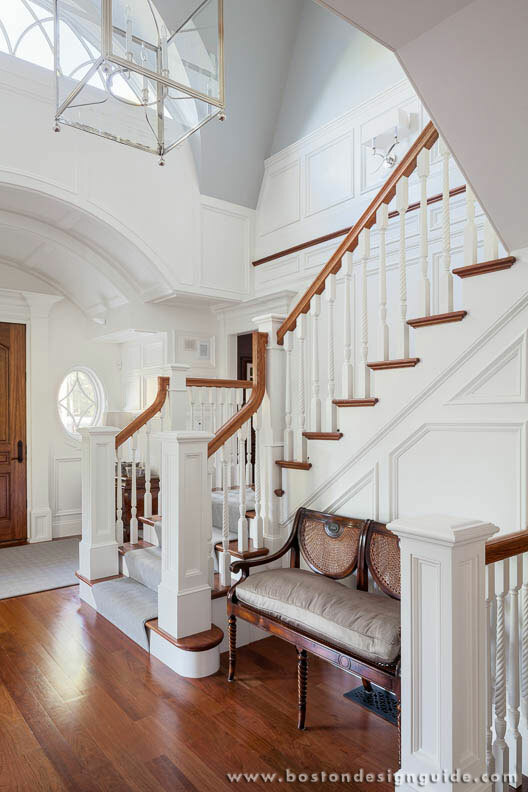 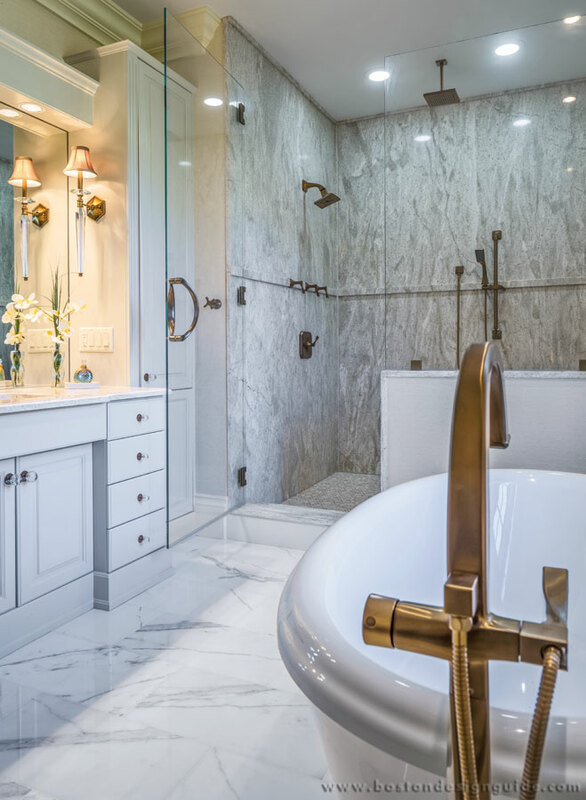 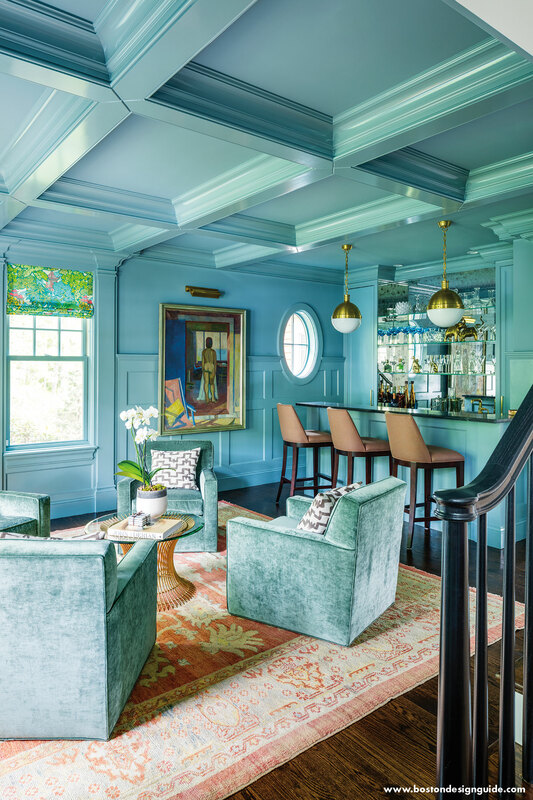 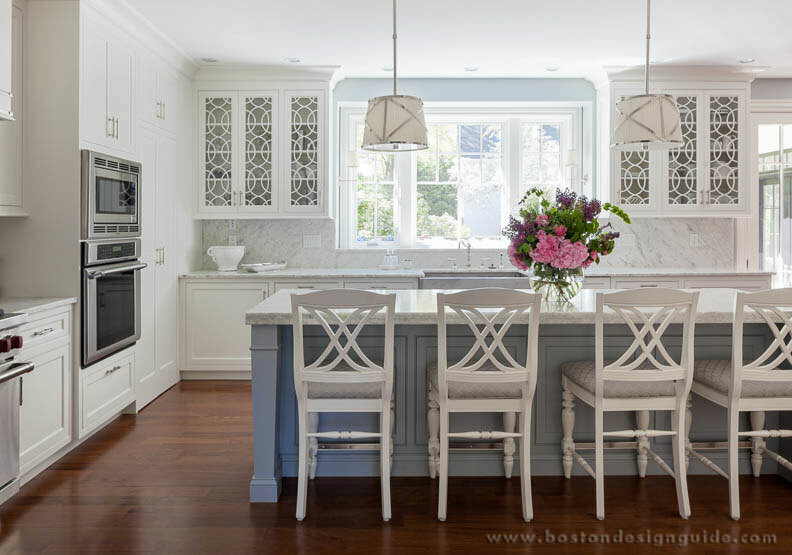 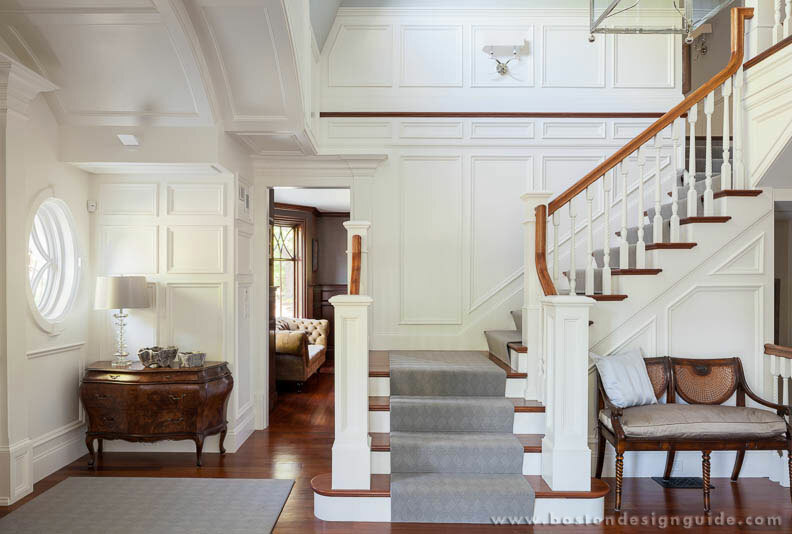 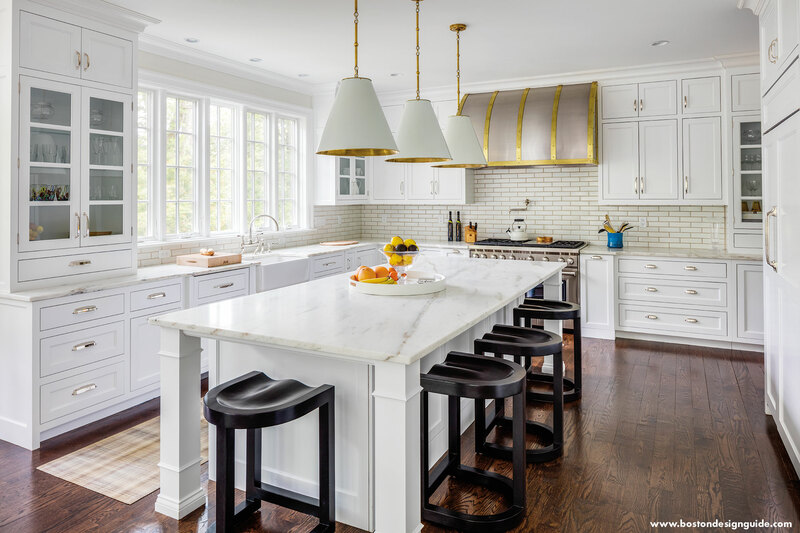 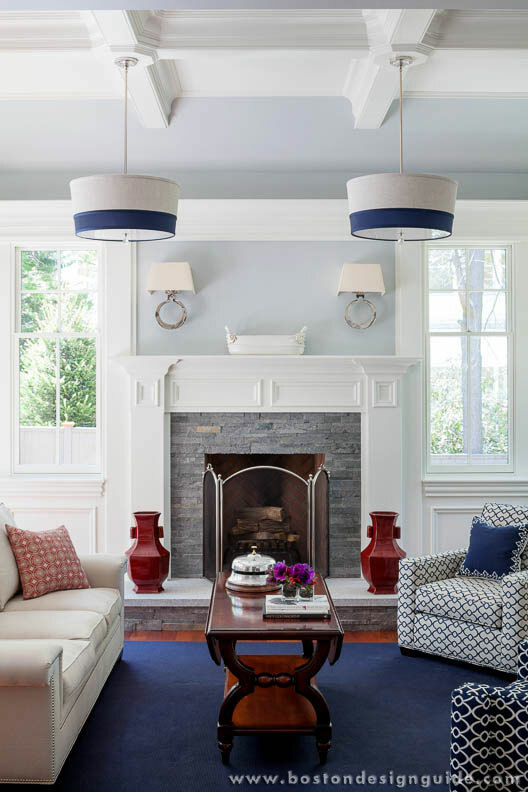 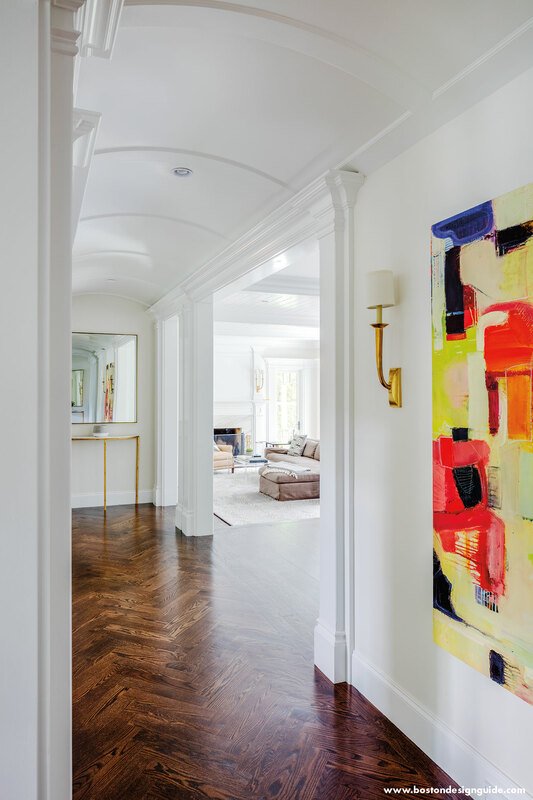 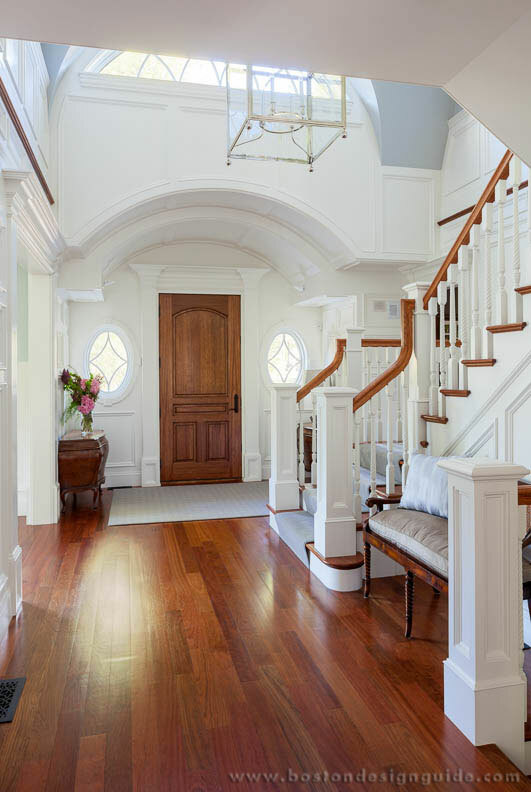 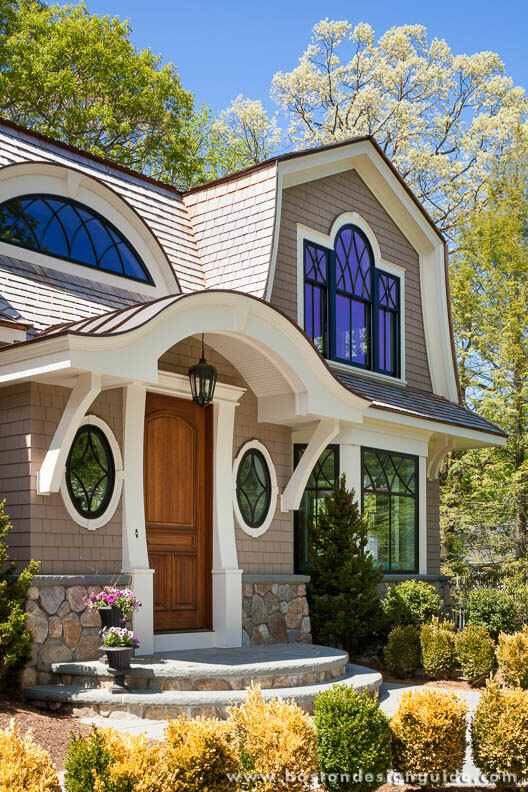 For more than twenty-five years, Brendon Homes has lived up to its reputation as the quality home builder of choice in Boston's MetroWest market. 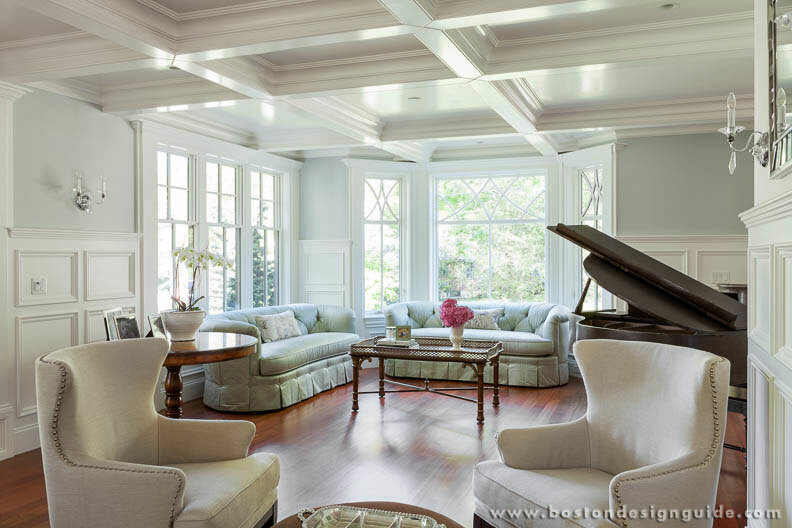 The Brendon Homes name is synonymous with quality, integrity and customer satisfaction. 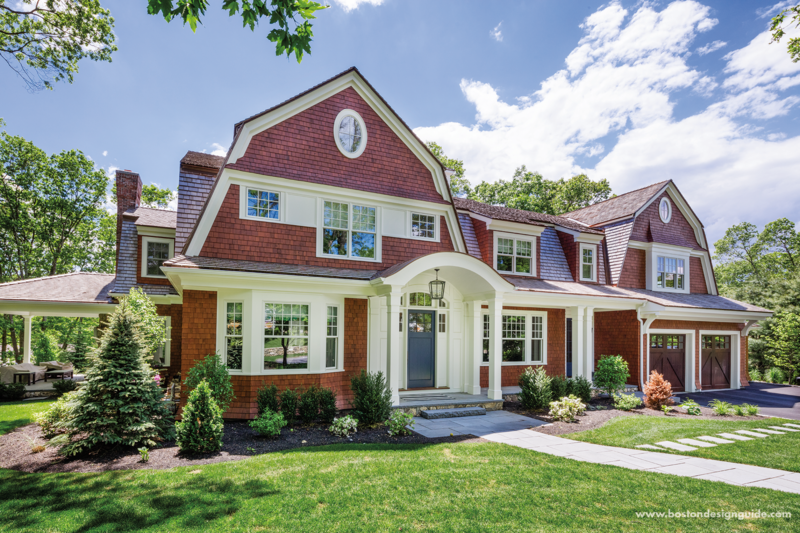 Communities such as Adams Crossing in Grafton, Uhlman Farms in Westboro, Tall Pines in Northboro, Presidential Estates in Southboro, Orchard Estates in Sutton and the new premier homes at Schipper Farms in Southboro have helped firmly entrench Brendon Homes as the standard that all homes are going to be judged by. 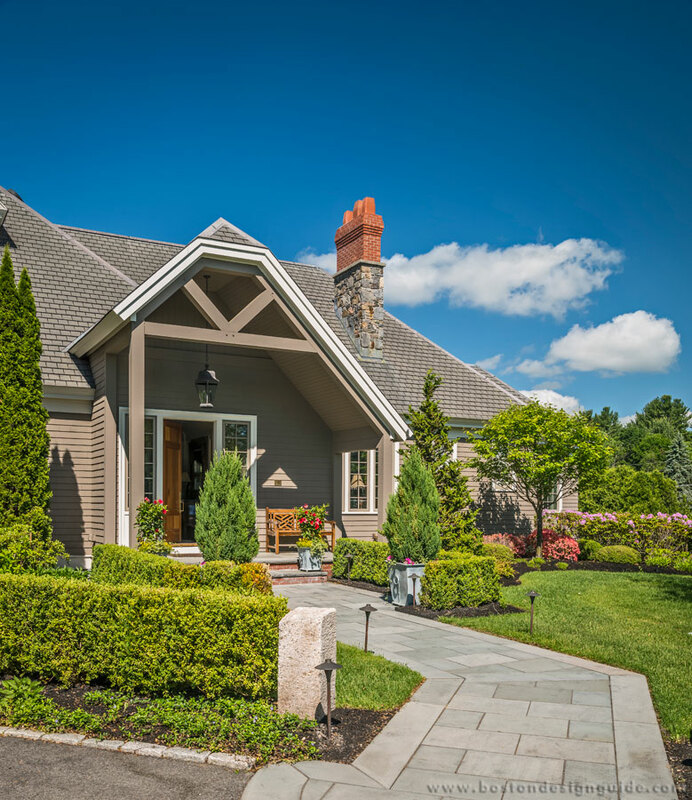 Known predominantly for their extraordinary design and construction of luxury homes and estates, Brendon Homes now turns their attention and skilled craftsmanship to the development of the area's finest Active Adult community. 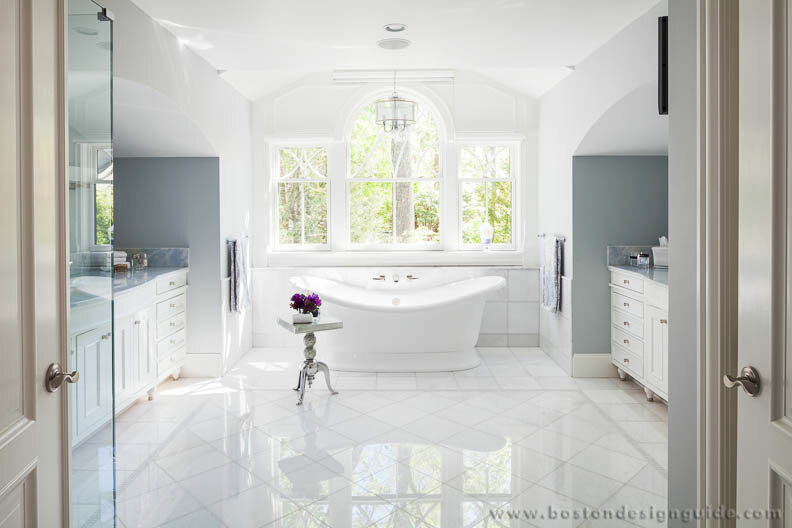 Brendon Homes continues to extend the highest standards of excellence to every home that bears their signature. 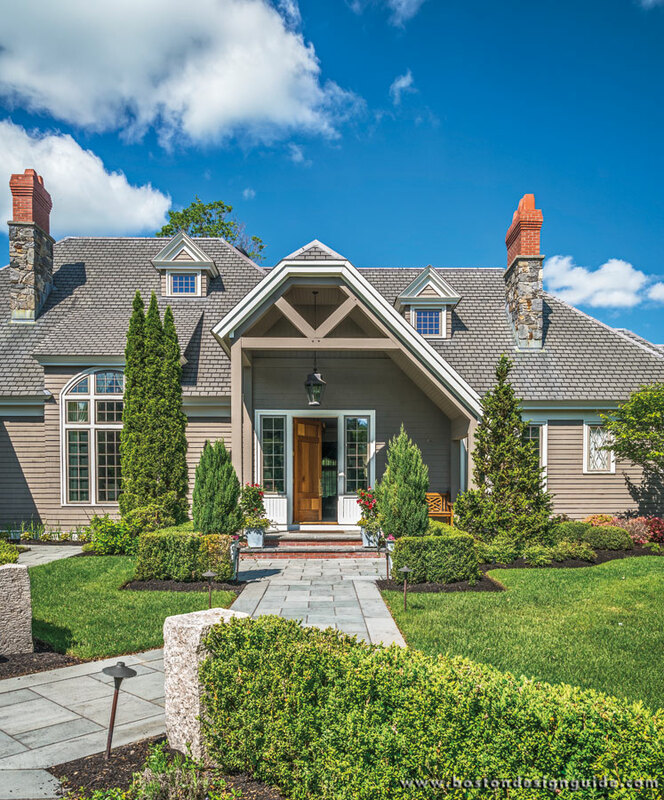 Established as the preeminent builder of upscale homes, the second generation of Brendon Properties has continued the tradition with new neighborhoods in Northboro, Sutton and now in Shrewsbury as well as 1st class office facilities and retail space in Framingham, Northboro and presently in Westboro. 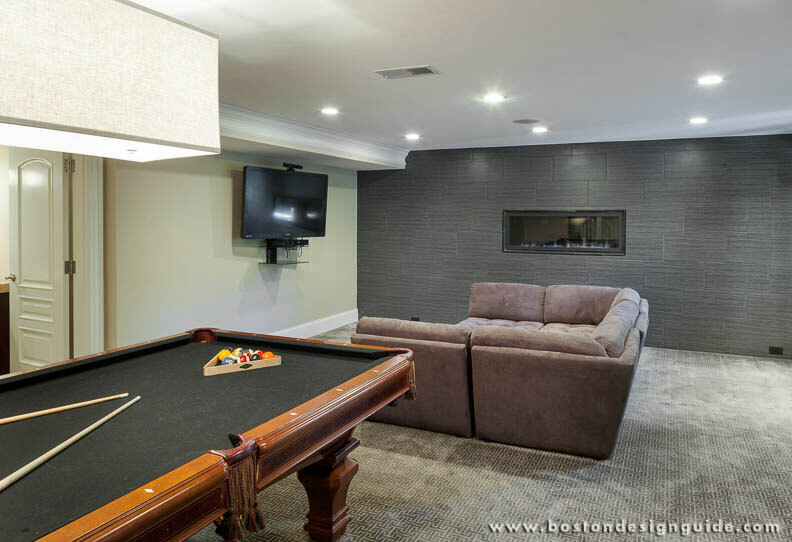 Visit Brendon Properties to get your project started.